As a medical student I know all too well how easy is to get caught up in the hustle and bustle of everyday life. During one of my breaks from school I decided to take a trip to Banff. 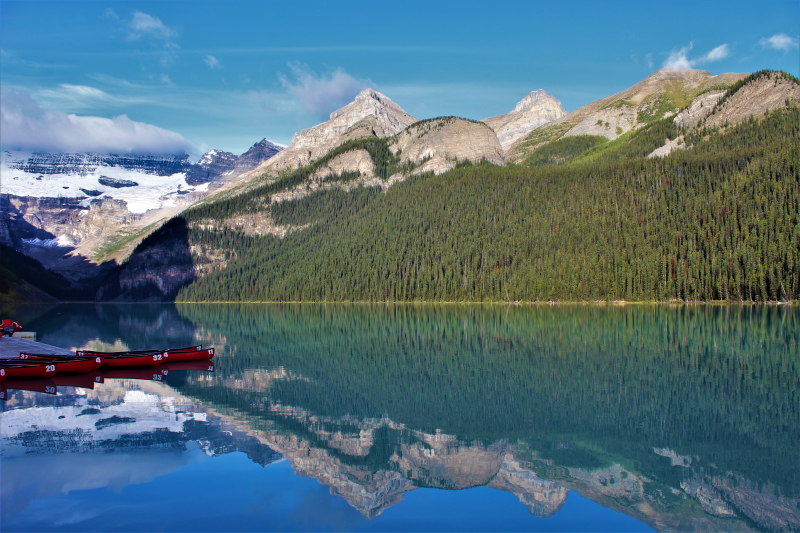 Here I was met with one of the most picturesque views in Canada, the infamous Lake Louise. That morning I was humbled by the majestic mountains that stood in the background. I learnt that day how important it is to be appreciative but also protective of what nature has to offer.